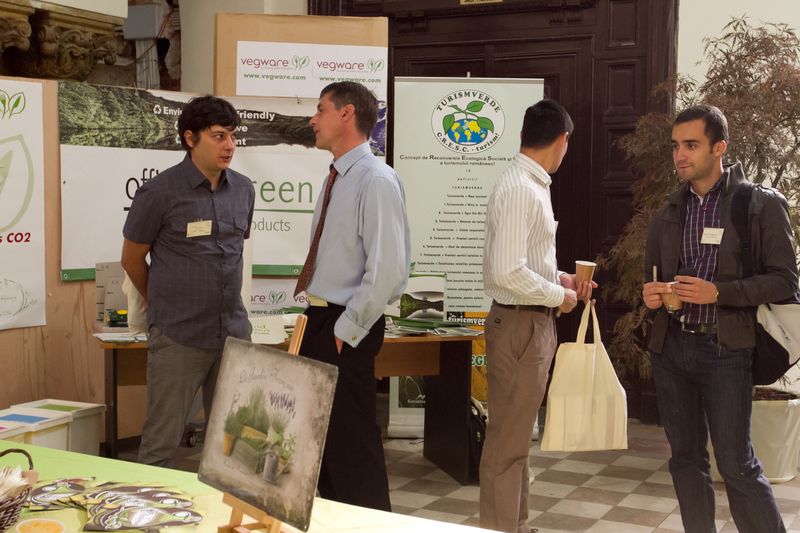 Romania Green Building Council organized a full day course focused on “Environment, Technology and Design” which took place at University of Architecture and Urbanism “Ion Mincu” on September 29. The purpose of this course was to involve the regional and the national representatives of the companies working in the technological field, independent data centers, various business requiring data centers, architects, products designers, academical field and other professionals interested in finding new ways to benefit from the energy efficiency changes and the responsibility towards the environment, defined on the innovators and advanced technologies background. Conference presentations in the event provided useful information about the opportunity and importance of a more environmentally responsible approach to designing, renovating, and operating technology intensive buildings. Information technology use, of course, is supplying us with powerful tools to solve our environmental and energy challenges; provided we move quickly to utilize the best solutions. 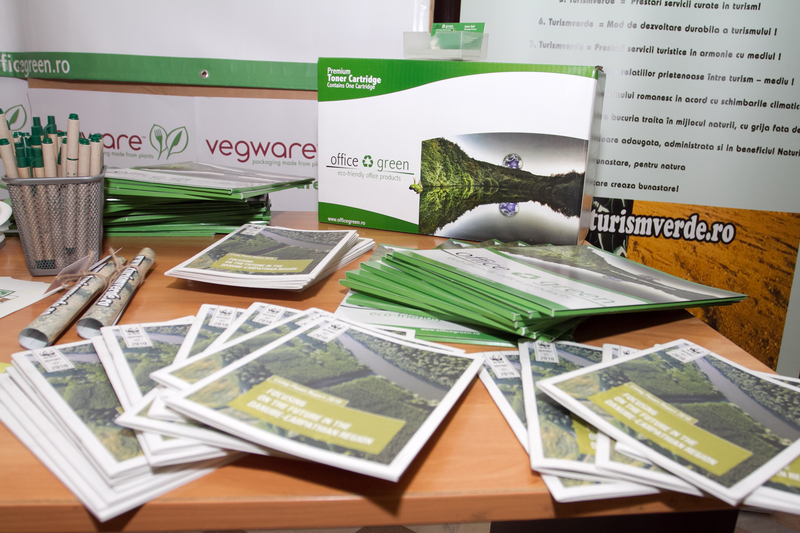 3) Provide examples of Green Office initiatives that save money, improve health, and increase productivity. Moreover, the workshop was structured in such a way that the participants had the opportunity to actively interact with their lecturers during the interactive sessions based on questions and answers. Mrs. Maria-Daniela Toma, counselor within Ministry of Environment – The Department for Environment Protection and Sustainable Development – offered information about the eco-labeling process for the construction materials in Romania, while Mrs. Corina Truica, CEMS Technologies presented information regarding the new local and European legislation, the market demand and offer for sustainable buildings as well as the influence of the legislative proposals for the green building market. The main topics in this section emphasized the impact put on construction: the energetic performance of the buildings, the integration of renewable energy sources (including the buildings sector), the standards of energetic performance for the components having a significant impact on energy consumption, the end user energy efficiency, lowering carbon emissions in non-ETS sectors (including buildings) and building generated waste. Alinda Dudu, Epstein Architecture & Engineering provided a comparison between the most popular international systems of voluntary certification: LEED – Leadership in Energy and Environmental Design and BREEAM – BRE Environmental Assessment Method by using the case studies made on regional level. The second part was dedicated to the discussions about sustainable architecture principles and ecological materials; benefits, availability and financial considerations. 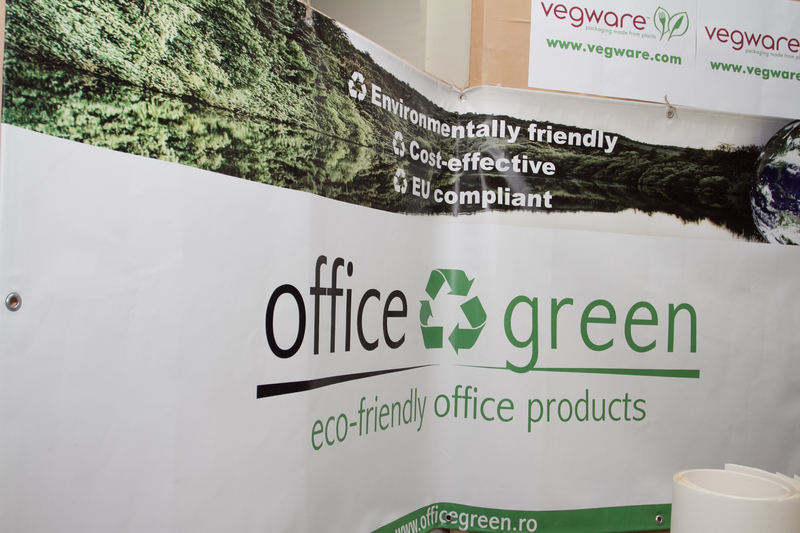 Meanwhile, the available solutions in Central and Eastern European regions as well as the strategies for creating and managing greener working spaces were presented. Michel Arres, Vice-President IT Business Central Europe discussed about the energetic dilemma and the consequences for companies which are using data centers in their activity, offering at the same time internal examples of best practices. Tudor Trita, CEO Archibus Solution Center pointed out some simple solution given by the technological development that allows us to become more environment friendly and more efficient at the same time. Mr. Prof. PhD Dorin Beu , Technical University of Cluj Napoca and Director of RoGBC Transilvania Branch discussed about the different approaches to release the creativity by using energy efficient lighting solutions as well as their applicability within the pilot project initiated by RoGBC – “ecobiblioteca” , which implies an exemplary renovation of the public library in Suceava county, Cacica village done by following the sustainable building principles. This building will be a certified green building through the system of voluntary certification “Living Building Challenge”. Based on this project RoGBC wishes to create an example of sustainability, responsibility towards the environment and best practices in the construction process for the local communities and for the Romanian authorities. Ioana Busila, Corporate Relation Officer WWF Romania provides the best practices examples of green working spaces that are returning revenue, improve the interior air quality and increase the employees productivity, while Monica Zarnescu, Green Office & Operations Specialist and Cristina Siu, Manager Marketing and Events offered details about sustainable practices implemented for the “Green Office” strategy within RoGBC organization. Dan Constantinescu, Nemetschek Romania representative made an analysis regarding nowadays buildings pointing out the energy strategy of Bucharest. In the third part of the event Timea Paal, Project Specialist Romania Green Building Council and Ambassador Living Building Challenge initiated a discussion about buildings and work spaces in the future as well as ways of making efficient buildings from the energy point of view by using the “Living Building Challenge” system of voluntary certification. With more than 100 participants, the event was a real success. Various participants at the workshop were key representatives from the sustainable construction sector and IT industry, construction companies, architects, engineers, technology and service providers, students and teachers, public authorities. The event organizers offered to the participant students a limited number of scholarships. Work progresses to Cacica! ecoBiblioteca project reached full potential of natural light by installing the two Solar Tunnels offered by Velux in two areas: the baths and the library lobby. roof, with black polyurethane frame with integrated aluminum apron. Dr. Dorin Beu, Director of RoGBC Transilvania and Founder of „b lighting” was appointed as member within the Energy Labelling and Ecodesign Technical Subgroup – Advisory Forum Ministry of Economy and Commerce and Business Environment- Department of Industrial Policy. This technical subgroup establishes a framework under which manufacturers of energy-using products are obliged to reduce the energy consumption and other negative environmental impacts occurring throughout the product lifecycle. 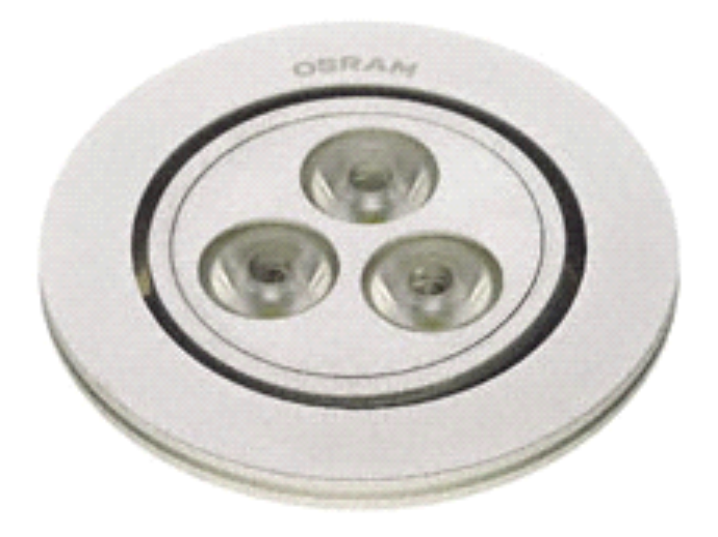 During the ecodesign group meetings a number of proposals were discussed regarding the ecological design and eco-labeling of directional lightning lamps, light emitting diode lamps (LED) and halogen lighting converters. 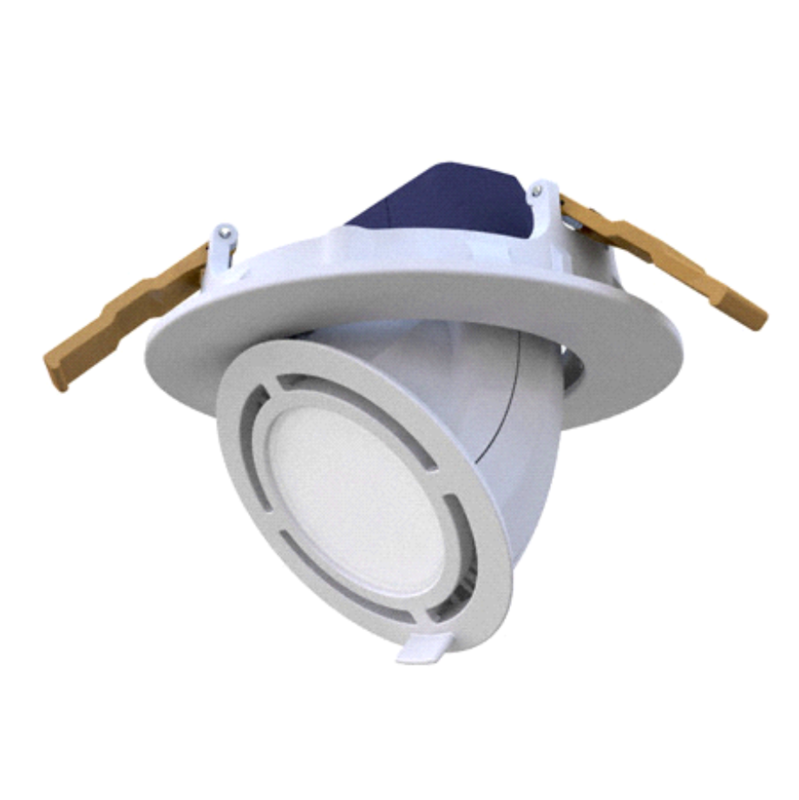 These proposals are part of the so-called domestic lighting ecodesign requirements. 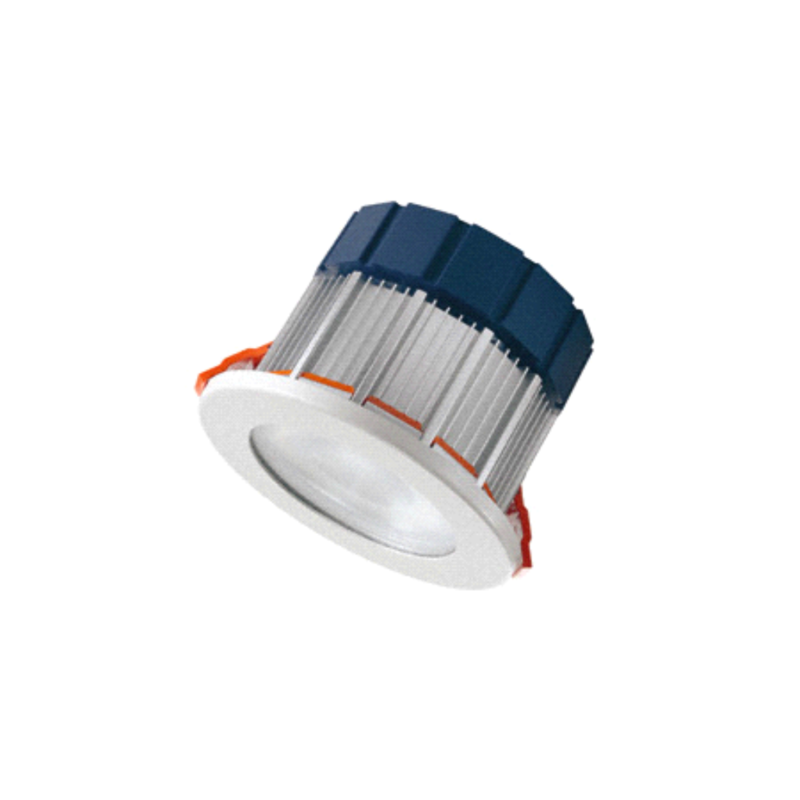 Simply speaking, the proposed requirements will cover everything that is related to the efficacy of directional lighting: luminaries, reflector lamps and LEDs. Congratulations and best wishes for this project! 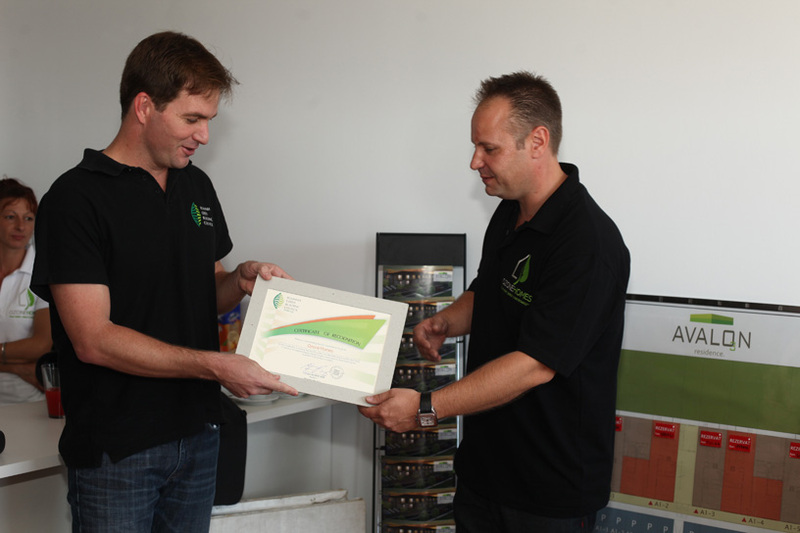 Ozone Homes has completed the first building with green apartments in the complex Avalon Residence. The block totaling 12 apartments with two and three rooms and is located in northern Bucharest, in Tunari. Avalon Residence homes are practical, clean and very good in terms of the purchase price and operating costs. Block number 1 is completed, followed in October to be complete in terms of connection to utilities and building annexes: alleys, access, parking and leisure facilities. Ozone Homes has proposed that in early spring to start organizing the site for the second block, for which there is already reservation request. Homes Ozone Technology used in Avalon Residence, defines a positive development trend in the construction industry, in terms of achieving outstanding energy performance of buildings. It defined the concept of cross-modular-prefabricated with multiple benefits, not only in terms of energy efficiency in buildings, reduction of CO2 emissions reduction of maintenance costs, especially the speed of execution of construction and follow severe stages of production costs, transport, assembly and completion. Technology provides an external envelope of buildings with the most effective solution currently known insulation in construction. It also improves the useful area of ​​any space, high resistance in case of earthquake or fire, excellent soundproofing qualities. The living quarters are no longer using methane gas and any other fossil fuel, ensuring the exploitation of clean house. Method of manufacture of materials is done using specialized software, which helps reduce costs, prevent waste and decreases time-scales. Over 60% of the materials used are recyclable and reusable, no environmental pollution. In the preliminary energy audit, building energy scored 100 (maximum that can be granted) and at the energy class A. For heating, the building requires 23.7 kWh / year, which ensures lower maintenance costs, compared a similar building built traditionally up to 60%. Avalon Residence is a set composed of 3 blocks P+1, with 2 and 3 bedroom apartments (about 40 housing units, with areas between 51 and 74 m) and prices ranging from 42.500 EUR and 63.750 EUR, plus 5 % VAT. All apartments are furnished and equipped kitchen with appliances, fully equipped bathroom, dressing room, parking and access to common facilities: pool, playground, miniature golf, watch. The ground floor apartments have private garden, while the upstairs have balcony. Avalon Residence, is a success for the company, is the basis of discussions with a number of local councils, banks have the “legacy” lots of land, investors need to add value to land that they hold for partnerships in the near future. Ozone Homes wants to become an affordable commodity in terms of green homes, extended at the table. 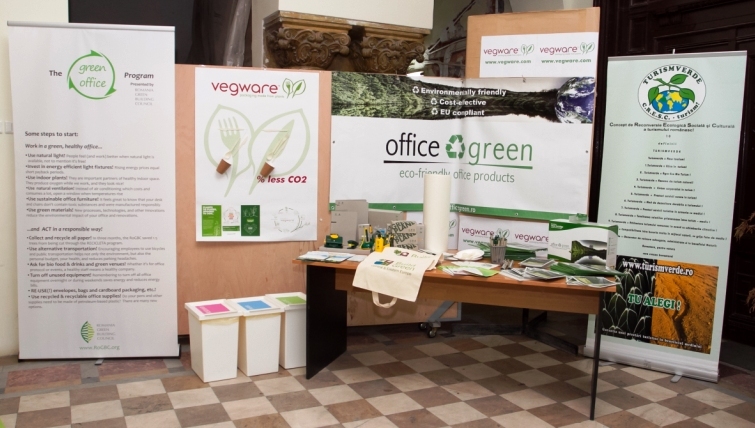 “The most difficult part of our pioneering is the process of explaining and popularizing the benefits of purchasing” green products “. Most people want concrete and brick construction, so we have proved that our product is better so if an earthquake or a fire, but also in terms of air quality in homes. ” said Andrew Prelea. At the press event for the launching of Avalon Residence, September 28th, Andrew Prelea highlighted the advantages of a genuine eco-building with a positive impact in the foreseeing future. 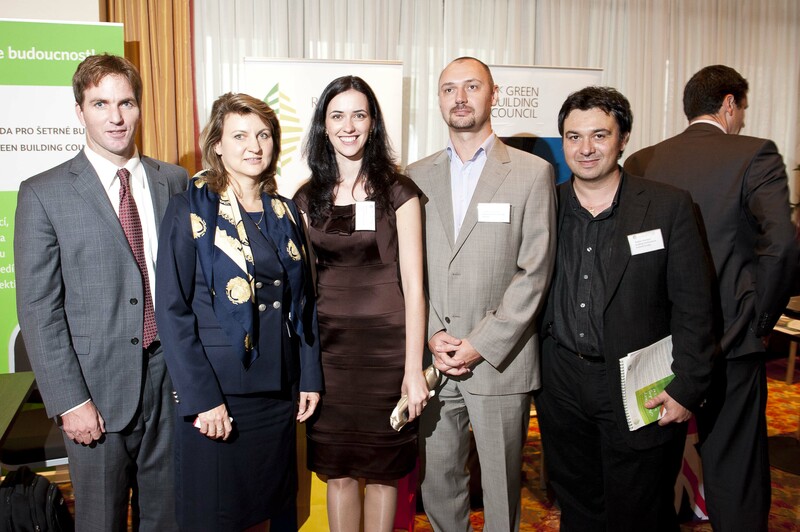 At the event also attended Steven Borncamp (President of the Romanian Green Building Council), Prof. Dr. Ing. Emilia-Cerna Mladin (President of the Association for Energetic Auditors for Buildings,Romania) and Zoli Toth, Green Hour Ambassador forRomania, green activist and well-known artist. Starting with July 2011, a new law that approves the famous 18/2009 GO regarding the thermal rehabilitation of blocks of flats, introduces the property tax exemption for owners who rehabilitate their buildings. The exemption period is of minimum 7 years and is applicable only if the owner covered the expenses of rehabilitation (her)/himself and only if he/she obtained an energy audit before the rehabilitation and can prove that the auditor’s recomendations were implemented. The measure is very welcomed, but RoGBC hopes that this is just the beginning of further similar measures that address also the commercial/office sector of the market as well . It is well known that the property taxes for residential houses/apartments are very low and can’t motivate alone a decision for rehabilitation. So if the national/local government’s strategy with this measure is to motivate building owners to improve the quality of their buildings and reduce energy consumption, the big building owners should be targeted as well. In a research made by RoGBC on Local Measures to Attract Investments in Green Buildings we identified the most effective local measures that could motivate developers to build green and/or renovate existing buildings at green standards. When it comes for financial measures, the property tax reduction and a discount of the building permit fee were on top of the list. Local public authorities have the possibility to create such tools since according to the Fiscal Code they can establish the level of property tax somewhere between 0.5 -1.5% per year from the value of the building. 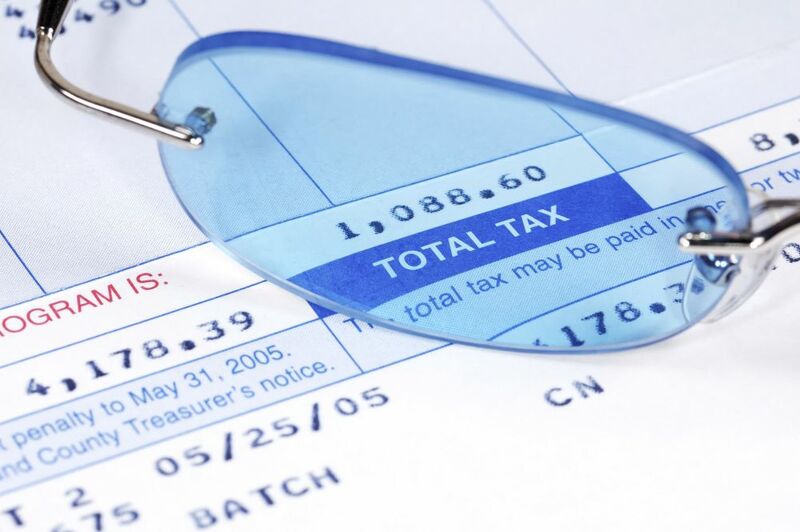 Asking for tax reductions and exemptions in a challenged economic period might look too courageous, some may say…..not also if you consider the increased value of the building if it obtains a voluntary environmental certification or at least an A in the Energy Performance Certificate ( EPC’s are mandatory anyway). Building green does not mean only energy efficiency, but for now this is the best regulated area by mandatory laws. There are also the other benefits that come with building green such as higher level of productivity of the employees, reduced sickness days, higher retention rate, better comfort etc…not to leave aside the potential for creating new jobs and stimulating the local economy since a lot of services and solutions have to be sourced locally.